OPINION — I think that those of us who had the good fortune to be born and raised in Southern Utah take what we have here for granted, and it takes an outsider to provide some perspective into what a rare privilege it is to live surrounded by such unspoiled natural beauty. I first came to this area on vacation from cold and wet New Jersey more than thirty years ago. What can I say other than that it was love at first sight. 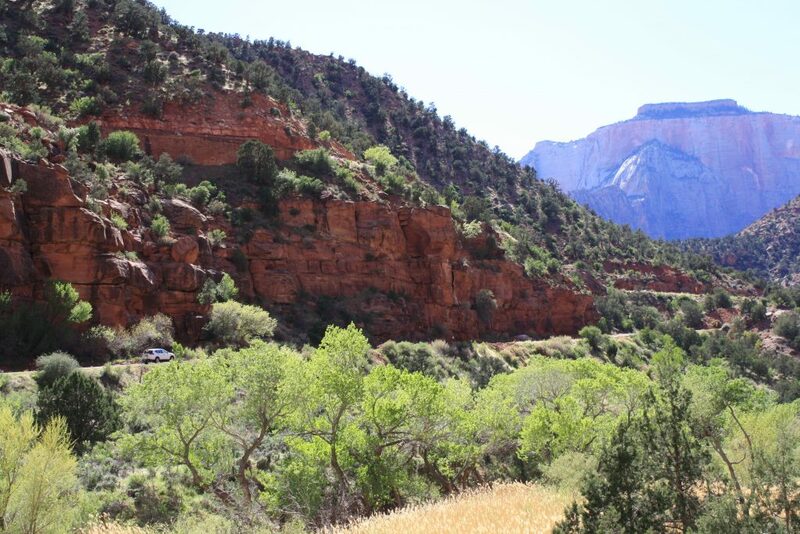 On the drive through east Zion, I experienced what can best be described as an epiphany, a spiritual rebirth. I thought it was the most beautiful place on earth that I could ever have imagined, and I resolved to do whatever it took to move out here, far away from the chemical plants and factories of New Jersey, its pollution and congestion, the radon and PCBs. I could have chosen to live elsewhere, and when I retired in 2010 I almost opted for the sunny beaches of Spain, but after an exploratory trip I realized that Southern Utah is my spiritual home, and I cannot imagine living away from its sagebrush and juniper, cobalt-blue skies and diamond-bright starlight, any more than away from its red rock canyons and mountains, its imposing deserts which give us a true taste of freedom. 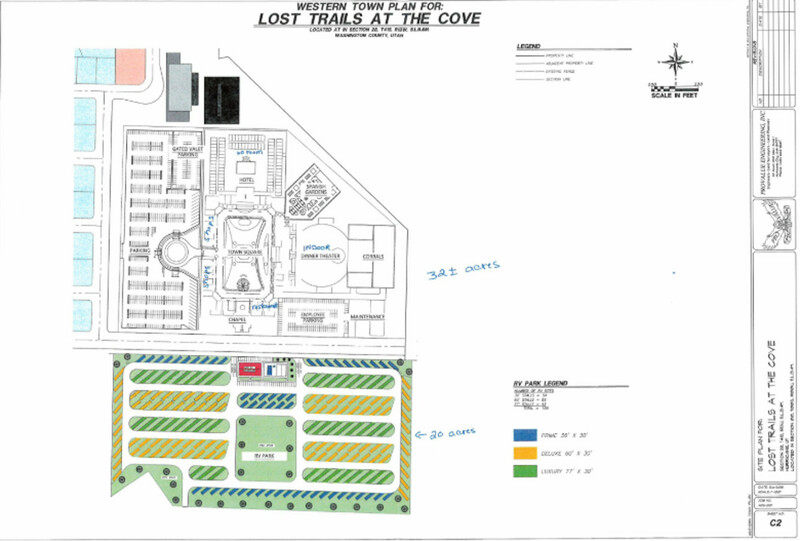 Whoever named this development the Lost Trails at the Cove didn’t intend it to be a morbid joke, but we’re really talking about the loss of all sorts of things. Anyone who has lived in Washington County the last five years, as I have, realizes that the developers will not be satisfied until cracker box houses, strip malls, billboards and commercial signs and bumper to bumper traffic occupy every inch of available level space. And even Disney-style theme parks. In fact until Southern Utah resembles Southern California. Some will argue that this is only one development, but does anyone really believe that? And if not now, when will it be too late to say “enough, some things are not for sale”? When there is too much trash and litter in the Red Cliffs Reserve to clean up with taxpayer funds and volunteer efforts? When traffic accidents and fatalities begin inexorably to spike upward? When the first sale of opioids takes place in the schoolyard? When the light and noise pollution, the winter inversion, and the gang graffiti become permanent features of life in Hurricane? Anyone who drives to St George will see plastic bags and soiled diapers, cans, bottles and cardboard strewn along I-15 from Exit 16 on, desecrating a stretch of red rock that would be a nature park anywhere else but Utah, where we are spoiled by so many natural wonders. Is that what we want to see along 600 North? Another spoil zone sacrificed in the name of development? 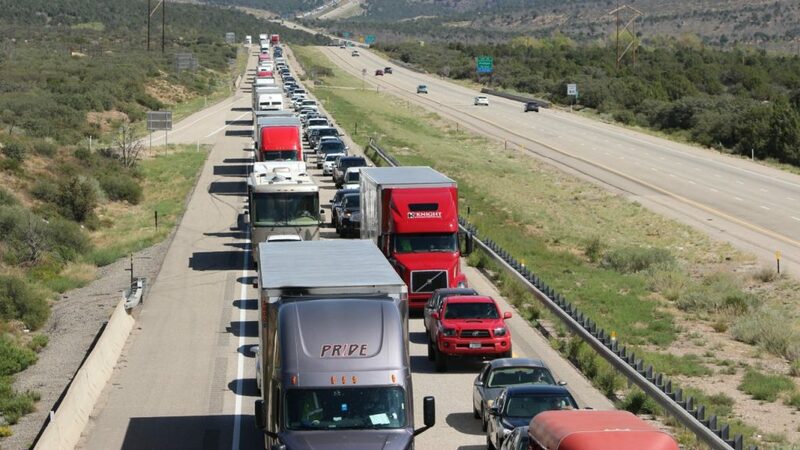 And imagine when it becomes a four-lane highway, as we know it will. “Build it and they will come,” right? It’s been said that a sign of maturity, in individuals and in society as a whole, is learning to live within limits. I choose not to build on every bit of space where I could make a profit, no more than I would chase after every woman who is available. Some values are not quantitative and should not be reduced to a spreadsheet. What sort of world are we going to leave to our children, our grandchildren? Do we really believe they will forgive us when the developers, the bulldozers, the pipelines, the frackers, the chainsaws and dynamite have had their way and squeezed the last dollar out of our mountains, deserts and forests? It has been said this development will boost the economy, but surely our youngsters can aspire to more than making beds and flipping burgers for tourists in order to fatten the profits of CEOs and investors. Will Hurricane become another plastic theme park, as happened to Sedona, Jackson Hole, and all the other “last good places”? Just take a drive around Washington County to look at all the development already under way and try to imagine what this area will look and feel like when these projects are completed, that is, if you can do so amidst the racket of hammering and sawing, rock being drilled and earthmovers backing up. Without adding the Lost Trails, lost indeed. Submitted by EDWARD A. MCNICOLL, Hurricane — emeritus professor, Southern Utah University.